On Thursday there was a press conference that was supposed to be a look toward the coming season for the WVU men’s basketball team. Events that went down in the past week shaped the topics that were discussed at Huggins’ Thursday meeting with the media. A massive scandal has rocked college hoops. Fraud and corruption has been exposed in college basketball in what the Justice Department called “the dark underbelly” of college basketball. Bob Huggins did not shy away from questions about the issue. 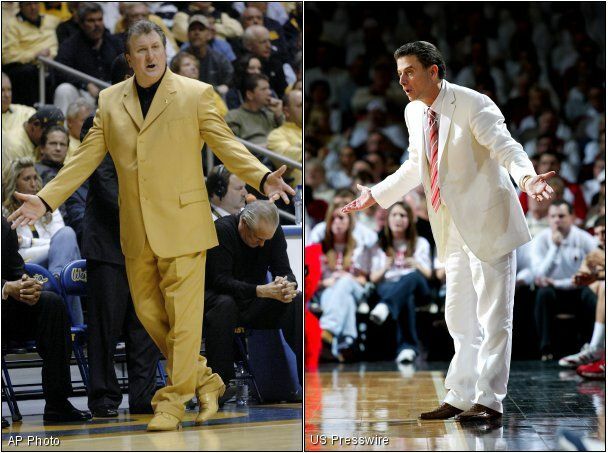 Many coaches who Huggins have worked in close quarters with are affected by the scandal. For instance, Oklahoma State assistant Lamont Evans is one of the coaches facing federal charges. Huggins’ long-time colleague Rick Pitino has been placed on leave and is, for all intents and purposes, gone. Huggs was willing to speak about Pitino but more so he spoke of college basketball as a whole. Huggins was asked whether or not assistants could cheat and get away with it. You know, like Rick Pitino is claiming went down in Louisville. Huggins spoke about one of the major components of an athletic administration that causes issues. The administration will hire a head-hunting firm which gives job to coaches based primarily on how well they recruit. A high percentage of the players involved with this scandal were players who were very likely to have a future in the NBA. AAU basketball is another angle of this scandal. Huggins didn’t come down hard on summer ball. While there are problems surrounding summer leagues, it’s not the actual leagues itself. When asked about Pitino, Huggs shrugged. “Personally, I have a great relationship with Rick,” Huggins said. “I had a good relationship with [ex-Connecticut coach Jim] Calhoun. If Rick wants to, he’ll end up on TV. “I think the thing you learn is you go to a coaches convention and [a coach] gets fired and [people say] ‘Man, that’s terrible. He’s a good guy. Wonder who is getting that job?’ It’s that fast. Huggins was also asked whether or not cheating can be eliminated. “I don’t know,” he said. “I don’t do it. It’s kind of like a guy told me one time, if you take a poor kid and buy him a new washer/dryer, a couch and some chairs and maybe a decent bed to sleep on, then you’re considered a hero and they put you in a parade. If we do it, we’re criminals. “There’s some truth to that, but not much. Everyone at the end of the day has to answer to themselves. I don’t know if I have a moral issue with it, but I couldn’t coach it. I could never go into practice and have someone holding something over my head. That’s the thing that would scare me about doing the wrong thing. Coach Bob Huggins doesn’t know the answer of how to deal with the massive scandal that has rocked college hoops. There is one thing for sure. 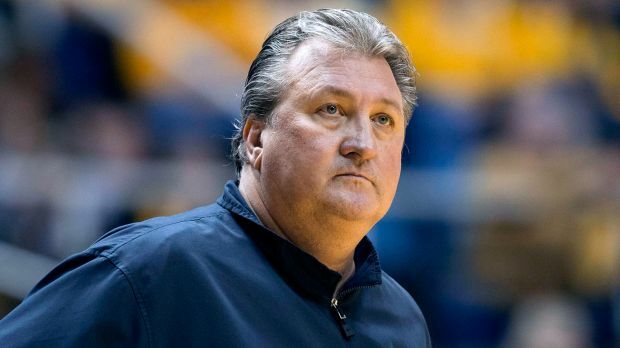 The West Virginia Mountaineers men’s basketball team and its fans are lucky to have Bob Huggins leading it and not have to worry about the issues these other major programs are currently dealing with.